Here are 10 interesting stories of the Biggest Mistakes in History. 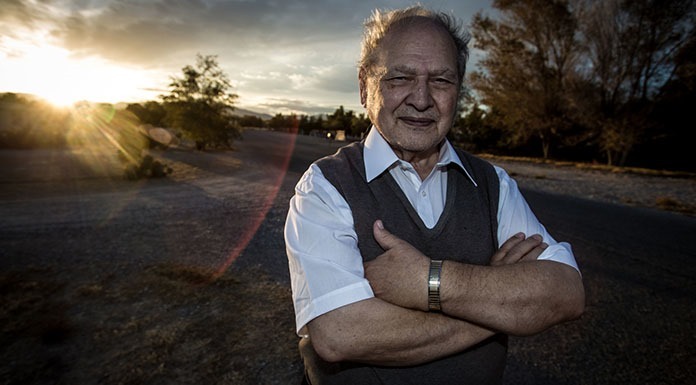 Ronald Wayne was the third co-founder of Apple, along with Steve Wozniak and Steve Jobs. In 1976, he sold his 10% share of the company for $800 and later accepted $1,500 to forfeit any claims against Apple. As of April 2016, if Wayne had kept his 10% stake in Apple Inc. It would have been worth almost $60 billion. Genghis Khan legitimately wanted to trade with Shah of Khwarezm (Persia or Modern day Iran) in order to fund his war with China. Instead, the Shah decided to insult the Mongol envoy and kill his representative. This, of course, infuriated the Great Khan, leading to the Mongol invasion of first Khwarezm and then the rest of the Middle East, resulting in the complete destruction of his kingdom and devastation of the entire region: millions of deaths and the eventual burning of Baghdad, one of the world’s greatest cities and great repositories of knowledge. This legitimately could have changed the course of world history. At the time, the Islamic world was the richest and best-educated region of the world. They had the largest cities, the best scientists, and artists, and were generally tolerant of other cultures (especially in comparison to Europe at the time). All of that was burnt to the ground, because of one ruler didn’t want to trade with a smelly Mongol. In 1970, Ford released the compact Ford Pinto in response to the Chevy Vega and AMC Gremlin. The Pinto was nothing special. It was a little car with a little engine that provided little excitement. That is unless it was rear-ended. 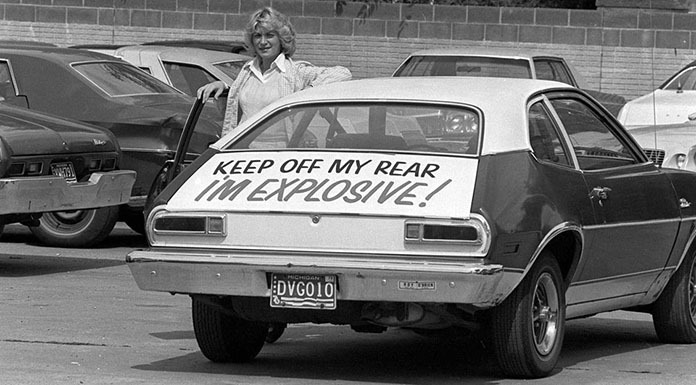 A major design flaw in the Pinto would cause the car to literally explode into flames if it were rear-ended hard enough. A good amount of unsuspecting Pinto drivers were seriously injured or killed by this. People were dying, but Ford didn’t want to do a recall. Ford had a cost-benefit analysis run to determine how much it would cost to fix the problem versus how much it would cost if they left it alone. This is common practice for all businesses in recall situations because sometimes a recall wouldn’t make sense. In this case, though, it wasn’t people’s satisfaction with the product at stake, it was their lives. Ford found that it would cost them about $140 million to perform a recall and repair the problem on all Pintos sold. They also found that in the event they didn’t do the recall, that it would cost them $50 million to pay out death and health benefits to people injured by the exploding Pinto. Instead of doing the obvious ethical thing by recalling the car, they did nothing. Nearly 200 people were injured due to this negligence and greed. It wasn’t until 1978, about 8 years after the release of the Pinto, that Ford finally recalled the car, but that was only after they were ordered to do so. By the 1660s, London was by far the largest city in Britain, estimated at half a million inhabitants. One fine night in 1666, a baker left a pie in the oven too long and it caught fire. Slowly the whole bakery was on fire. Most of the buildings in Central London were made out of wood and were built very close together. What resulted was a major fire that swept through the central parts of the city. It consumed 13,200 houses, 87 parish churches, St Paul’s Cathedral, and most of the buildings of the City authorities. It is estimated to have destroyed the homes of 70,000 of the City’s 80,000 inhabitants. 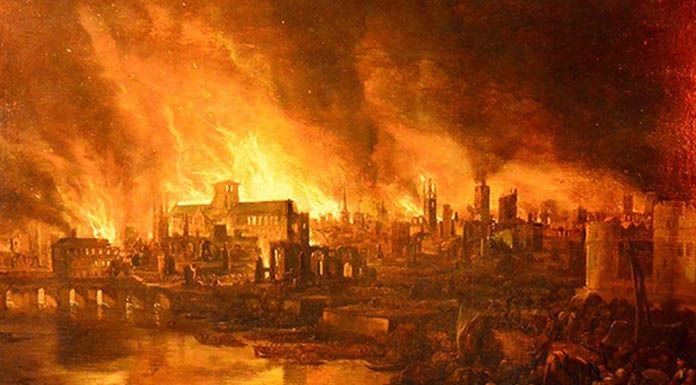 So much wood was needed to rebuild London that England could not supply it themselves. They had to import it from everywhere, and many believe this is how bed bugs spread to London. 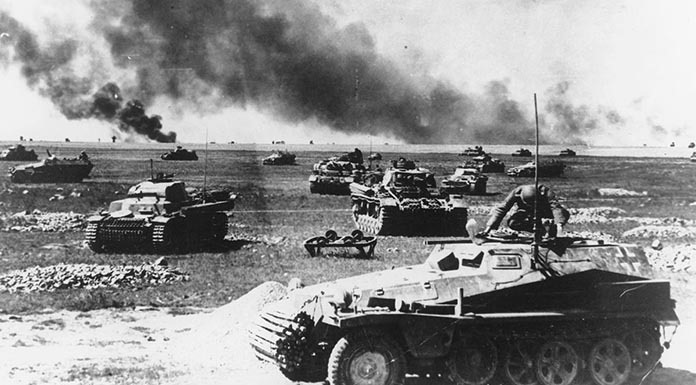 Stalin ignored all intelligence reports that said the Nazis were planning an invasion. The Soviets knew everything about Operation Barbarossa (1941-42), they knew the exact date and time, troop numbers and positions, etc. Stalin himself had no less than 84 different sources tell him that Hitler was planning an invasion, and he ignored them all as a plot by Churchill to get him to turn on Hitler. His paranoia cost millions of lives. In the end, the Nazi’s captured around 5.5 million Soviet prisoners of war resulting in one of the most concentrated mass killings in human history. In 2003, a lost hunter lit a signal flare; to signal rescuers near San Diego. The flare started a fire that would later spread to become the biggest one in the history of California. 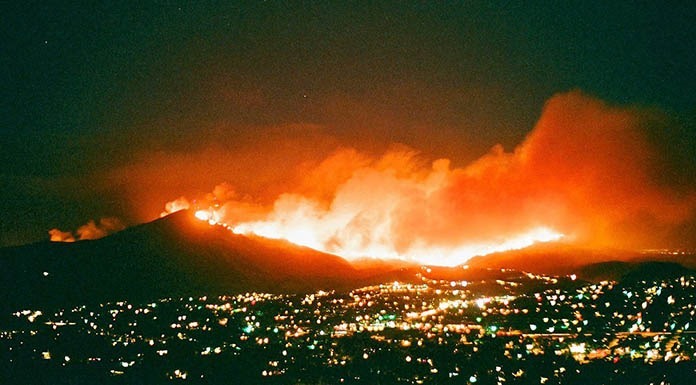 The fire destroyed an estimated 300,000 acres, 2,322 homes, and killed 14 people. Rescuers saved him and he got away with 6 months of minimum security prison time, 960 hours of community service, and a fine of $9000. This is not bad considering he caused $27 million in damages. In 1917, French cargo ship Mont-Blanc was carrying munitions from New York through Halifax ultimately to go to Bordeaux France. 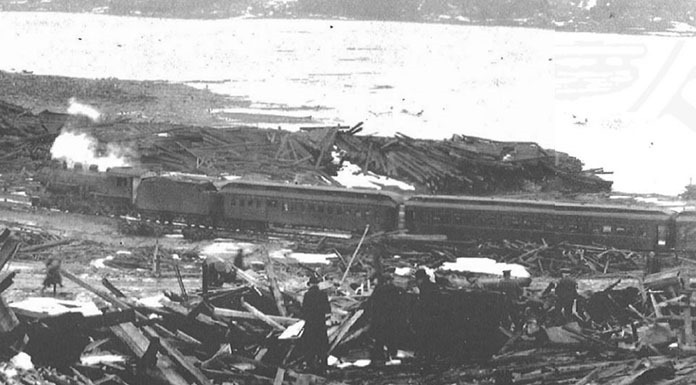 As it made its way into the Halifax Harbor it collided with the Norwegian vessel SS Imo. The Imo was traveling through the harbor at an accelerated rate; trying to make up time after being delayed. Despite repeated attempts at advising the Imo to slow down, the captain disregarded them and continued through at high speeds. At some point, both ships became aware of the potential collision, and both had shut their engines off to prevent significant damage. A force stop wasn’t used by the Mont-Blanc for fear that doing so may set off its cargo. Eventually, the two ships were steered to the point where they had become parallel, the Mont-Blanc passing the Imo bow avoiding a collision. The Imo, for whatever reason, decided to go in reverse, causing its head to swing into the Mont-Blanc. Initial damage wasn’t severe; though the problem was that barrels of Benzol toppled over and began to spill out. As the Imo restarted its engines it flew out sparks, igniting the Benzol vapors. The resulting explosion released an energy equivalent to 2.9 Kilotons of TNT, at the time the largest man-made explosion until the development of Nuclear weapons. The explosion obliterated all nearby structures, completely destroying the nearby community of Richmond, killing around Two Thousand people and resulting in the injuries of another Nine Thousand. It was a blast so powerful that it ended up creating a Tsunami, which subsequently wiped out a native population who were living on Tuffs Cove. Pieces of the Mont-Blanc were scattered, traveling miles away from the initial blast area, its main gun reportedly traveling 3.5 miles north. It was so loud that the explosion was said to be heard over 100 miles away. Approx. 2,000 people were killed by blast, debris, fires and collapsed buildings, and an estimated 9,000 were injured, all because the captain of the Imo was feeling a bit impatient that day. The Bhopal/Union Carbide disaster is so little known among the western world today, it is atrocious, given that it may be the biggest fu*k up in history. It’s certainly the world’s worst industrial disaster. There was a pesticide plant in India where management severely under-invested in basic safety procedures, from equipment to training, resulting in huge pesticide leak into the surrounding urban areas in the middle of the night in December 1984. Complicating things further, we still have no idea just what chemicals were released. Union Carbide never released that info, but we do know that 30 tons of it was Methyl Isocyanate. No one knows for sure how many people died either, but the estimates range from 4,000-16,000 depending on who you believe, with 500,000 injured. It’s believed that the groundwater at the site is still contaminated by chemicals, and many of the people who live in the surrounding area are still drinking it. For reference, the Chernobyl disaster is estimated to have caused 4,000 deaths when it’s all said and done from cancer. Civil and criminal cases were filed in the District Court of Bhopal, India, involving UCC and Warren Anderson, UCC CEO at the time of the disaster. In June 2010, seven ex-employees, including the former UCIL chairman, were convicted in Bhopal of causing death by negligence and sentenced to two years imprisonment and a fine of about $2,000 each, the maximum punishment allowed by Indian law. 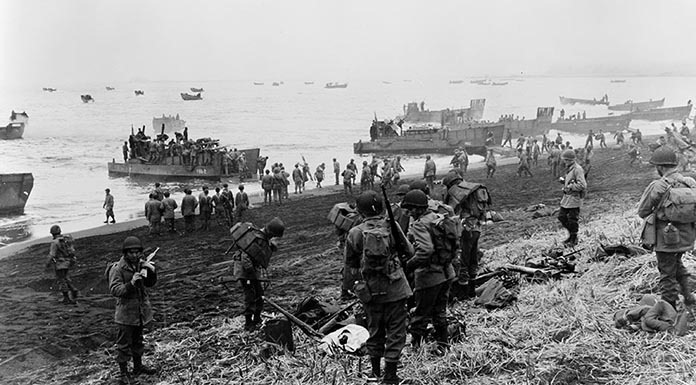 During WW2, US and Canada landed on the island of Kiska which had been occupied by Japanese forces since 1942. They successfully took control over the island, but 32 soldiers lost their lives and 50 soldiers were wounded during the attack. All casualties were from friendly fire incidents, booby traps set by Japanese and environmental causes. The Japanese had secretly abandoned the island 2 weeks prior to the assault. About 191 soldiers went missing during the operation. Four Pests Campaign was one of the first actions taken in the Great Leap Forward in China from 1958 to 1962. Mao encouraged and rewarded citizens to wipe out rats, flies, mosquitoes, and sparrows because he thought they ate grain seeds, robbing the people of the fruits of their labor. The masses of China were mobilized to eradicate the birds, and citizens took to banging pots and pans or beating drums to scare the birds from landing, forcing them to fly until they fell from the sky in exhaustion. Sparrow nests were torn down, eggs were broken, and nestlings were killed. 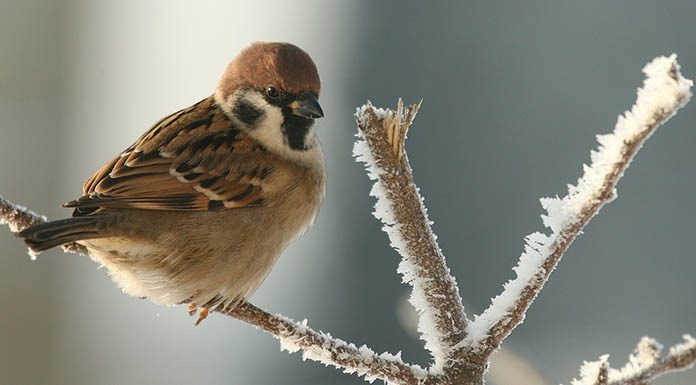 This systematic extermination of sparrows led to an upset of the ecological balance and enabled crop-eating insects to proliferate. They destroyed the harvest completely in some areas. What followed was a massive famine killing millions. 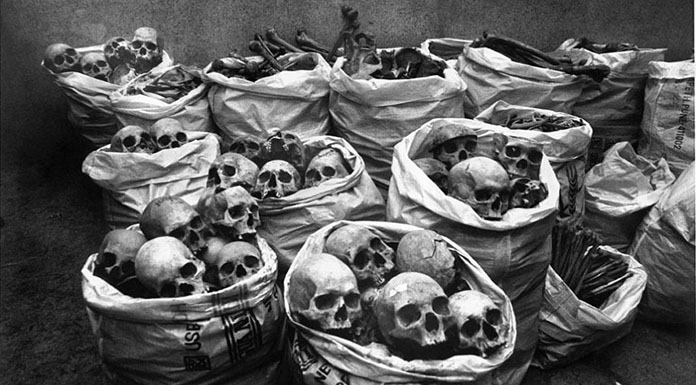 Mao did a lot of things to exacerbate/cause a famine that killed potentially 45 million people in just 4 years. Muslims would slaughter all who were not “People of the Book”. You either converted or died. If you were Christians or Jews, you were taxed, were not allowed to wear shoes, not allowed to ride horses and not allowed to do business with Muslims. Muslims were not tolerant of any culture but Islam.